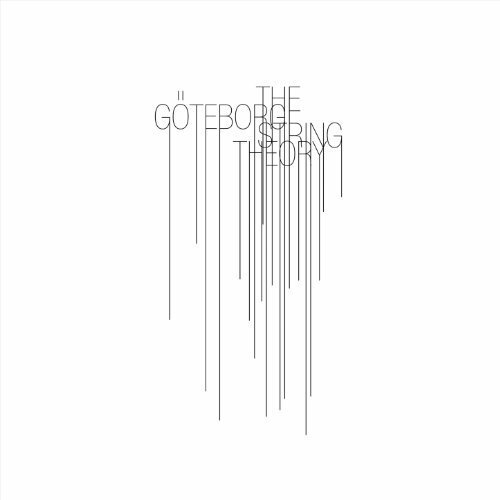 This 3-track ep was recorded live at konserthuset in goeteborg. Anna von hauswolff’s song was arranged by ben lauber for the string theory orchestra. Drums on other tracks by ben lauber. The ep was produced by nackt & ben lauber. Listen on string theory website.